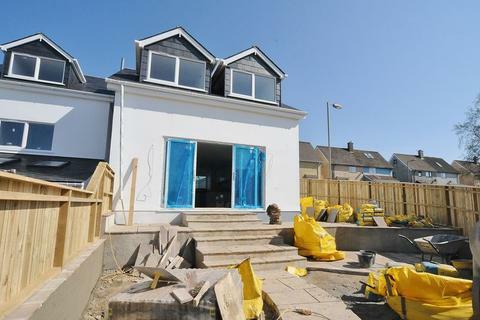 GUIDE PRICE £220,000 - £230,000 A fabulous opportunity to purchase this BRAND NEW 2 bedroom detached property benefiting from a good sized southerly aspect corner plot garden. 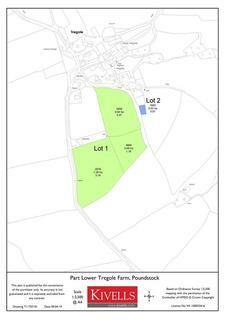 The property which is currently under the final stages of construction is available to view now. 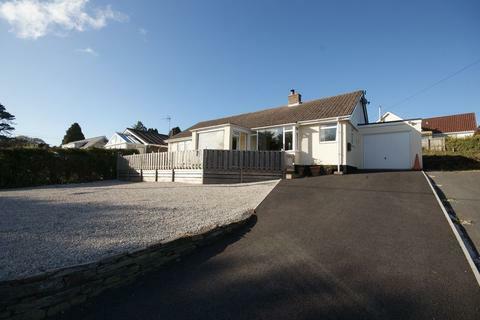 **NO ONWARD CHAIN** A detached, four bedroom Woolaway bungalow situated on a generous, elevated plot within a mile of Bodmin Town Centre. Offers ample driveway parking and gardens. Spacious accommodation throughout. 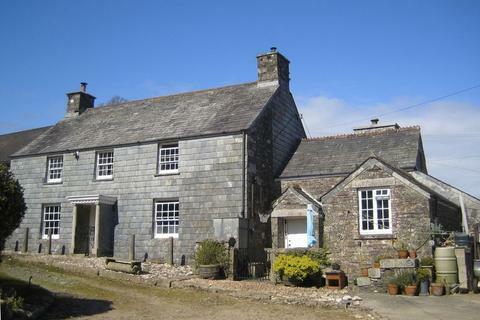 Marketed by The Property Shop - Bodmin. **NO ONWARD CHAIN** A three bedroom Statham home occupying a larger than average corner plot on the Western side of town. Offers ample driveway parking, a single storey annexe extension and a rear courtyard garden with further outside storage. Requires modernisation. A semi-detached three bedroom family home with adjacent single garage en bloc and communal parking. 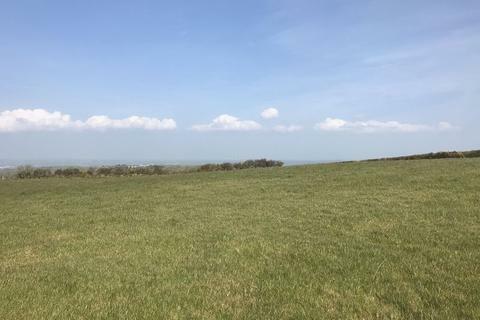 This home is situated on the edge of a popular residential area on the western side of the beacon, offering distant countryside views to the rear. 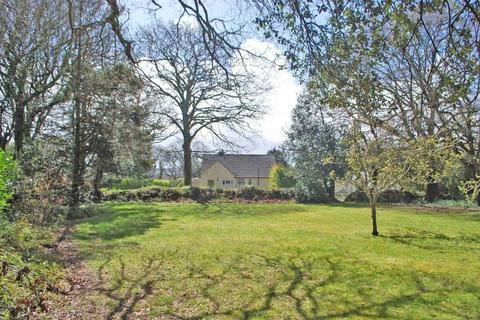 On the edge of the village in a substantial garden, this three bedroom detached bungalow offers spacious accommodation including a modern fitted kitchen, living room with bay window, shower room, garage and plenty of driveway parking. 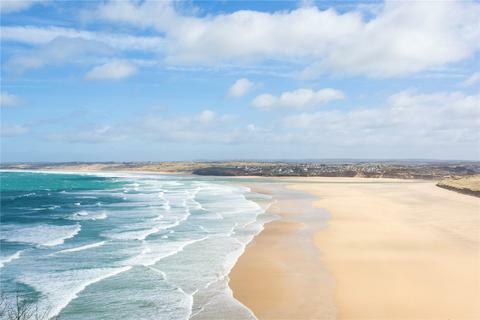 Fantastic location and lovely views. 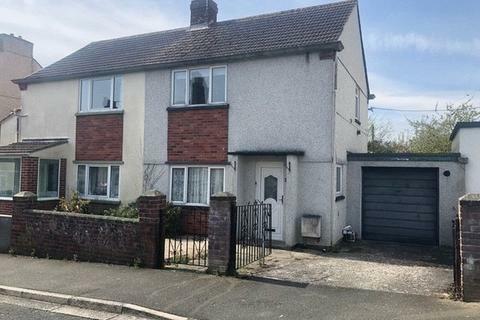 For sale with no onward chain this well proportioned 2 bedroom semi detached house is situated a short walk from the town centre. 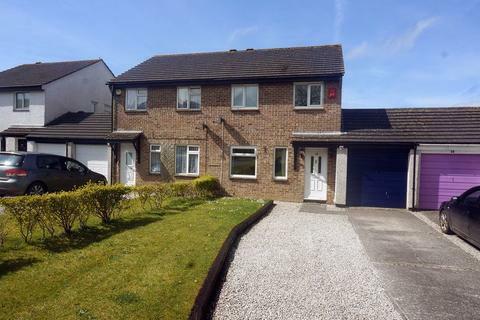 Benefiting from entrance hallway, downstairs WC, enclosed level rear garden, garage and driveway. 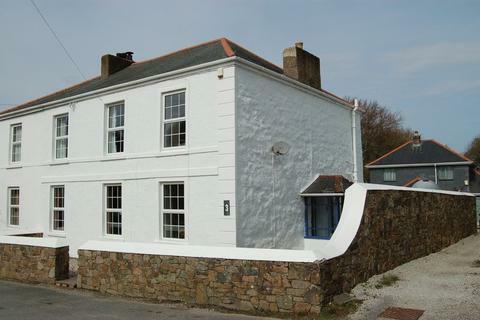 4 bedroom semi-detached house for sale - Steamers Hill, Angarrack, Hayle. 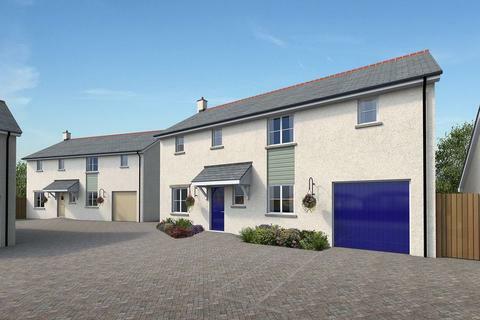 Situated in the popular village of Angarrack, a short distance from Hayle with it's local facilities is this spacious 4 bedroom semi detached house. The master bedroom is en-suite, there is a family bath room and 2 cloak rooms. 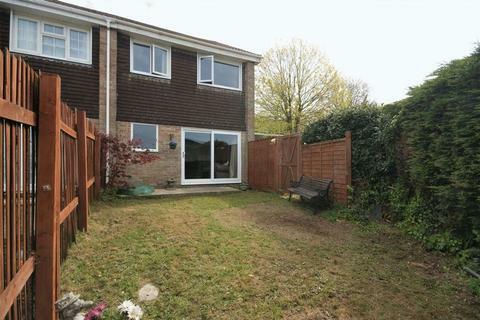 There is an enclosed rear garden and a garage. Marketed by Berwicks - Hayle. Three bedroom end of terraced MODERN HOME that has been RECENTLY IMPROVED with an updated kitchen, bathroom and new double glazing throughout which is still UNDER WARRANTY. The accommodation in brief comprises a entrance hall, kitchen, dining room, sitting room. 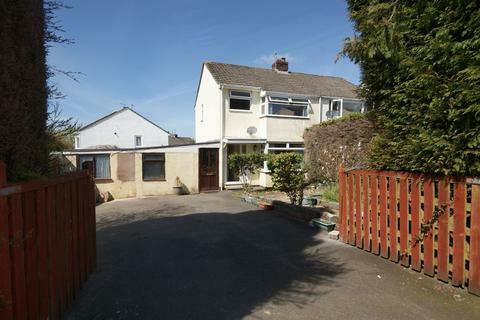 Modern, three bedroom, SEMI-DETACHED HOUSE situated on the popular residential area of Beech Road. 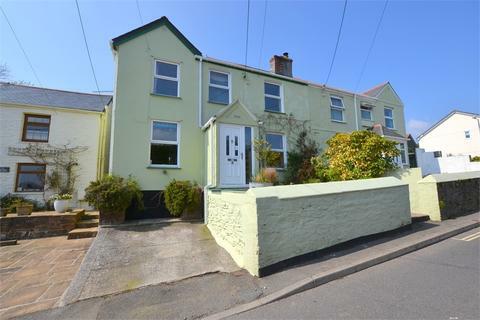 Within a easy WALKING DISTANCE of the local amenities and the town centre of Callington. 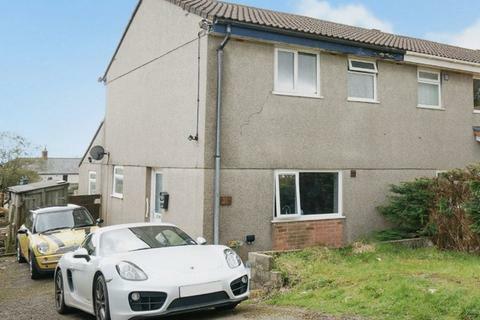 WELL PRESENTED presented throughout, with DOUBLE GLAZING and gas central heating. We are delighted to introduce the third and final phase of this popular development, built by renowned local builders Selleck Nicholls homes. 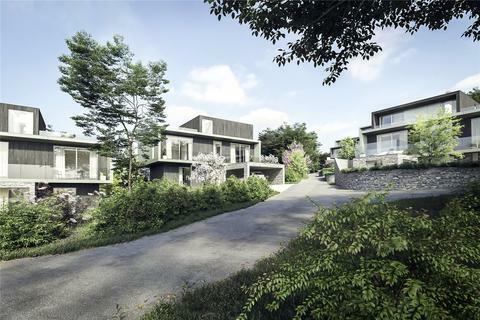 The final phase of the Market Garden features 13 open market 3 and 4 bedroom homes built to a high standard with superior specification. Marketed by Abode - Tavistock. 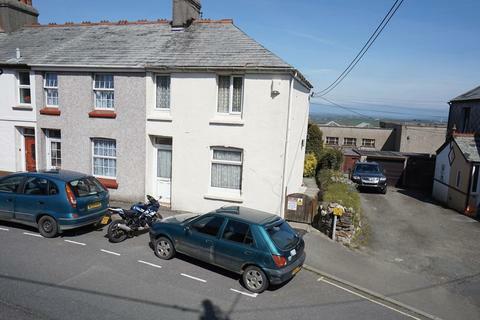 3 bedroom cottage for sale - Versatile period cottage with modern conveniences, garage & parking! 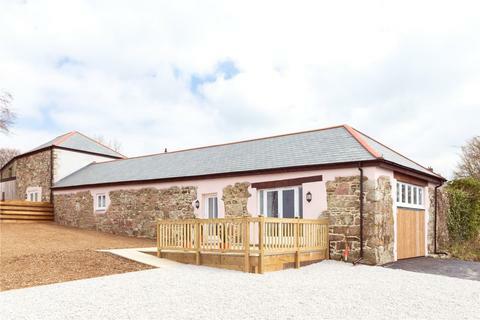 Sympathetically extended and improved over the years, this attached cottage offers versatility inside and out! Our vendors have lived in the cottage for several years having happily raised their family. 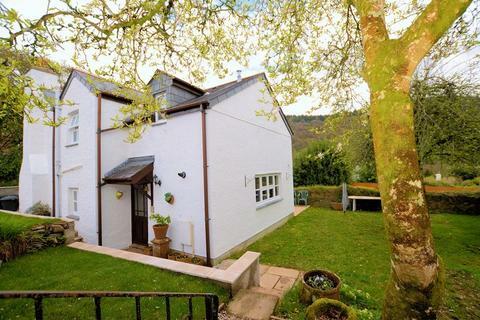 From the garden you enjoy the fabulous view towards chimney rock and surrounding woodland. 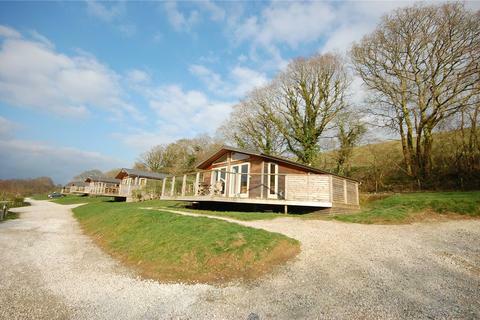 A luxury two bedroom lodge located in the Stonerush Lakes development in a Cornish valley near to Fowey and Looe. 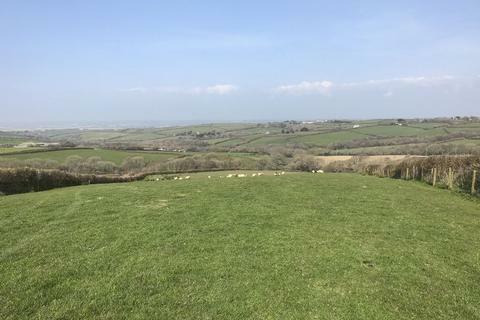 Hedgerows is positioned on the edge of the development enjoying lovely countryside views. The lodge has a decked timber terrace, a sunken hot tub and off road parking. Marketed by Winkworth - Fowey. Marketed by Jackson-Stops - Truro. Marketed by Humberts - Truro. 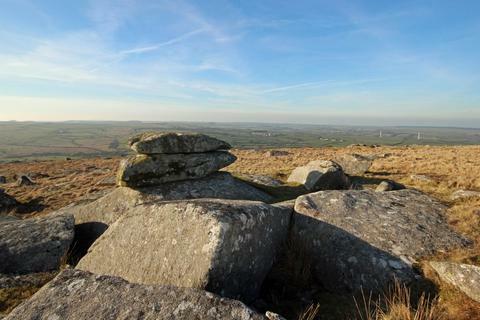 A rare opportunity to acquire over 300 acres of moor and pasture land in North Cornwall. Offered for sale for the first time since 1968. 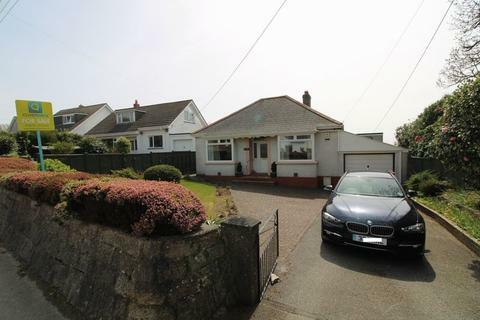 A rare and exciting opportunity to acquire a detached, 3/4 bedroomed bungalow set on a large, level plot of 0.87 of an acre, ripe for refurbishment and redevelopment, subject to all necessary consents, with a detached garage and driveway parking.